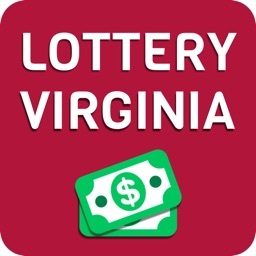 NOW INCLUDING MEGAMILLIONS & POWERBALL DRAWS! 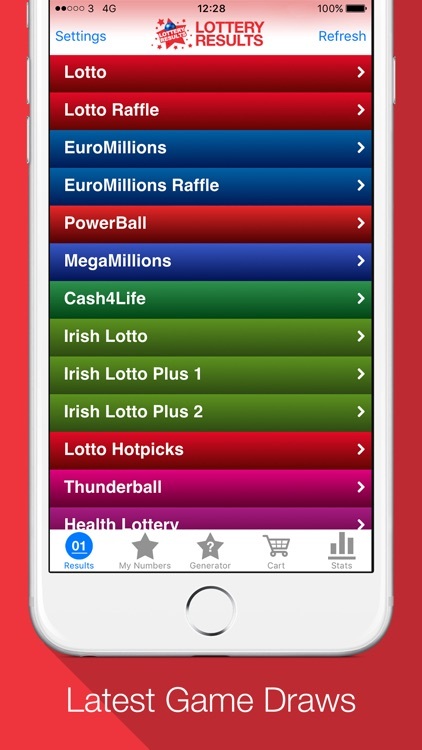 Over 1 million downloads - get it now and check your lottery results on the move! 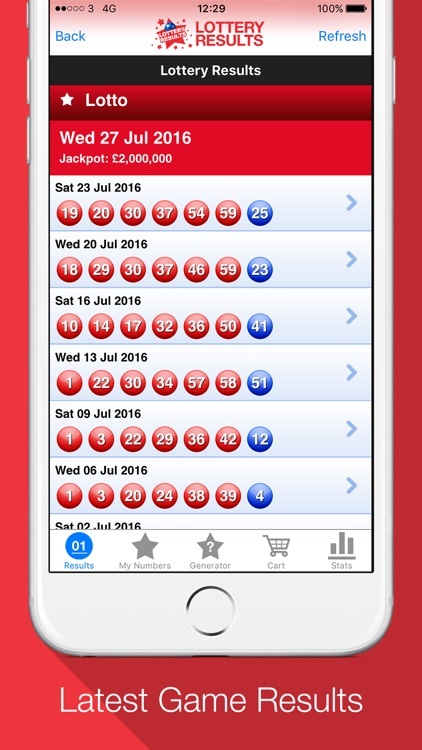 The Lottery Results app provides the quickest and most convenient way to check the latest UK Lottery results on your mobile device. 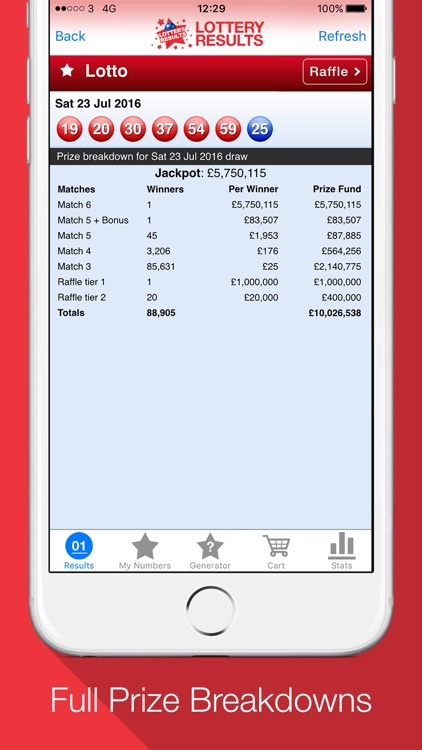 - Prize Breakdown for every draw! 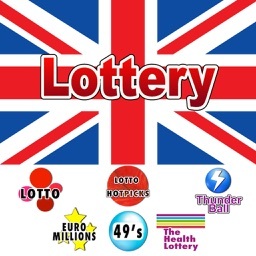 Check the latest UK Lottery Results with UK's no 1 Lottery Results app - available on both iPhone and iPad. 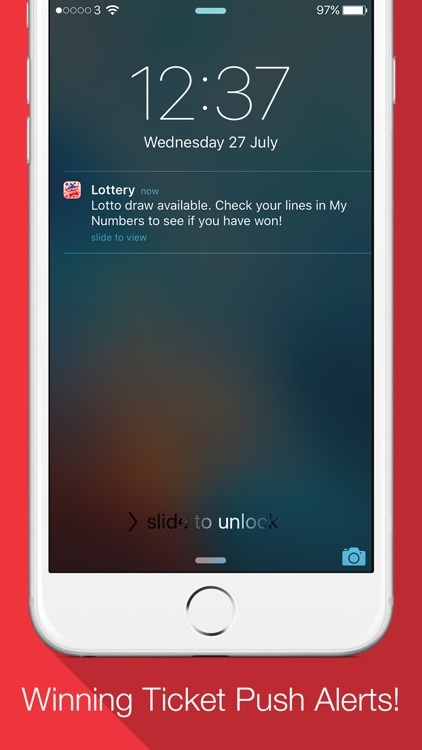 A convenient way to record the numbers you have played and the app will automatically check if you win. 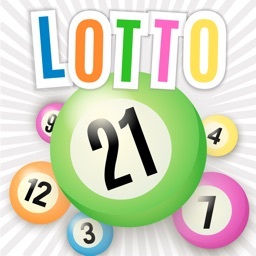 Can't decide what numbers to play? 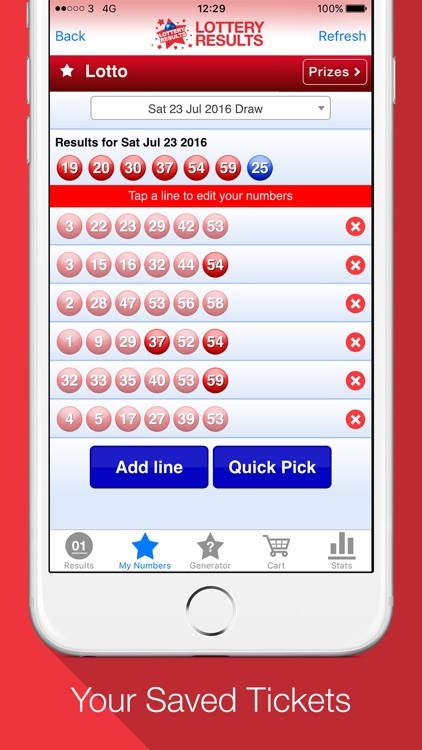 Let the app pick the numbers for you using Number Generator and save them directly to "My Numbers"
Find out which numbers are most likely to win with our unique Lottery Number Frequency. 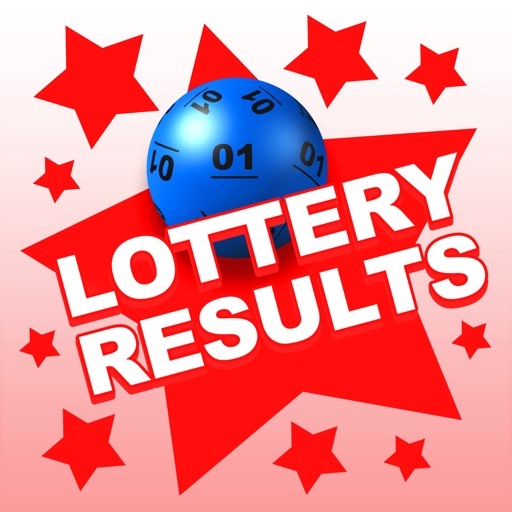 We want to make Lottery Results app better for our users so please feel free to send us your comments and suggestions using the Feedback form within the app or our support forum. 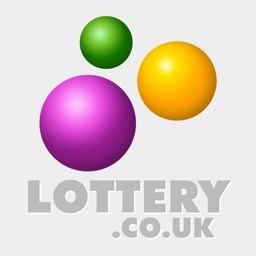 - Always check your tickets with the official lottery service provider to confirm any possible winnings. 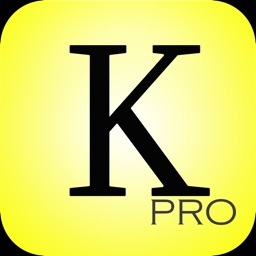 - All descriptions, names, characters, locations, imagery and videos in this application are copyright of their respective owners.